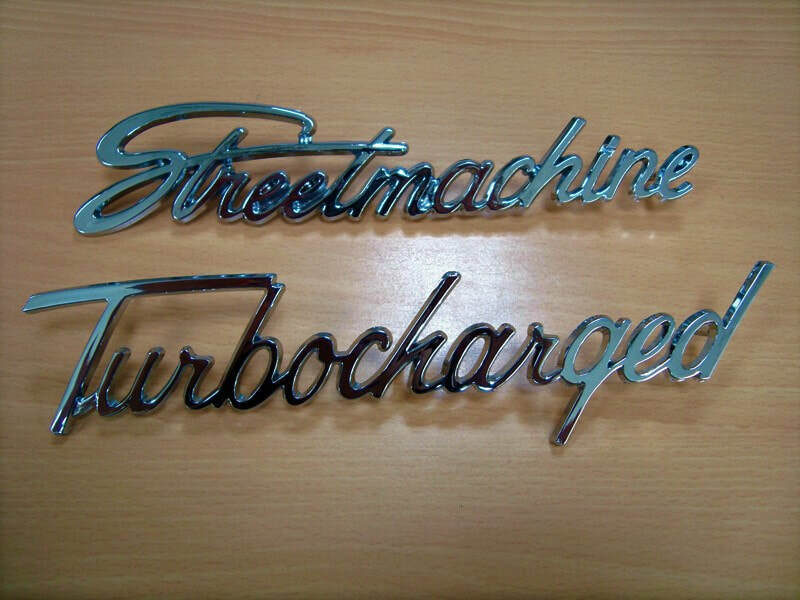 Being different from other manufactures' metal letters, our patented electroformed nickel applique boasts its extreme smooth surface and high end finishes. 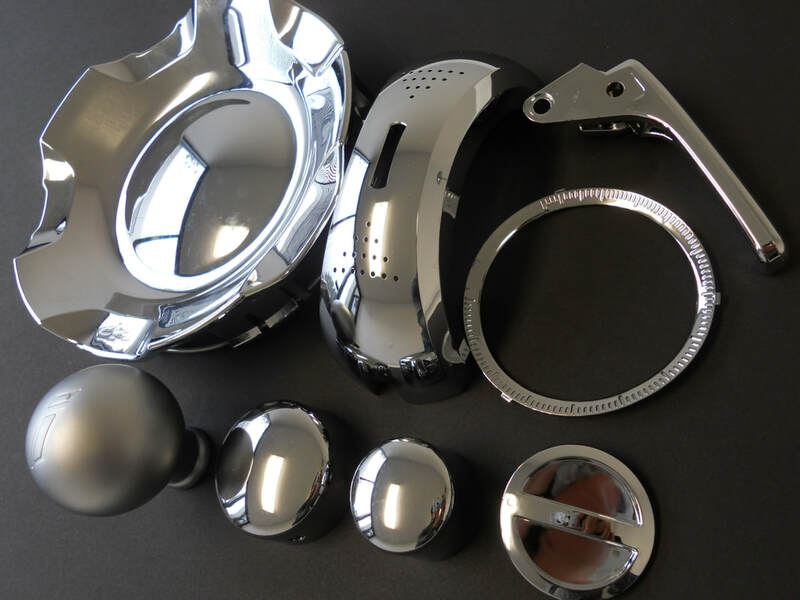 In addition to our standard finishes (bright chrome, satin chrome, black nickel, 24K gold, hairline, diamond cut), we offer rhodium finish, ink-jet coloring, and die-cut stainless steel. and more. Our patented technique made the top clear film peel off easier than other manufactures', yet strong enough to hold the emblems in place. Clear potting and overlaying are also available. 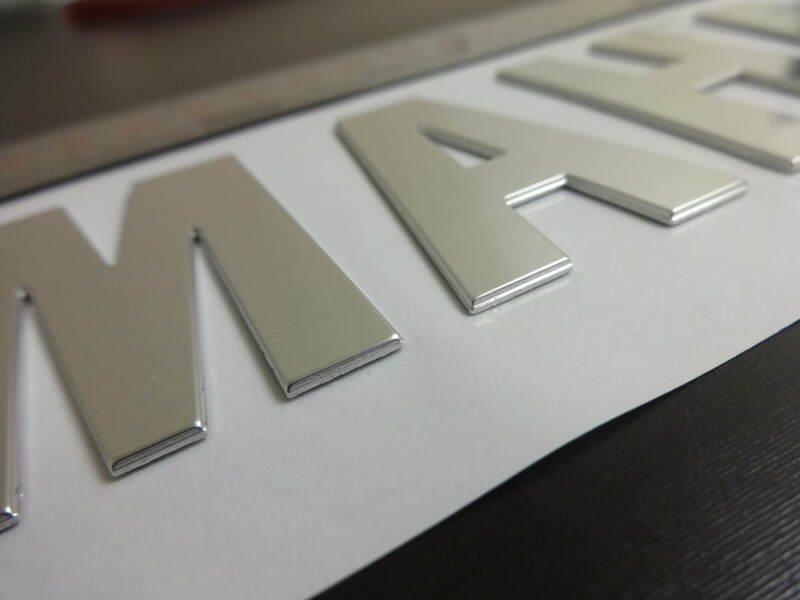 Our New Flex Mark resembles chrome plated ABS; however, it is flexible and can be applied on flat and curved surfaces easily. 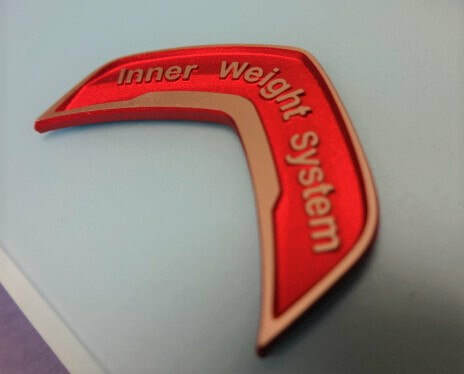 We are capable of producing chrome plated ABS badges and 2 color injection moldings. Although it is not flexible as our New Flex Mark, ABS emblems can achieve dimensional appearance and add an impact to your project. Brushed chrome, satin chrome and black chrome are also available. We also offer chrome plated die-cast zinc parts. 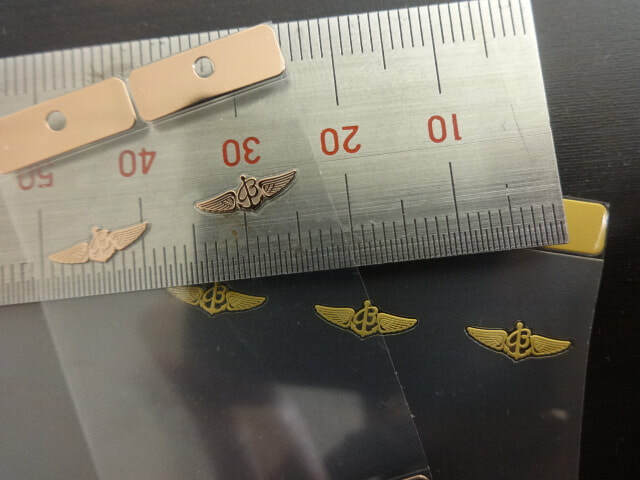 Our precise RF (Radio Frequency) welding technique makes it possible to produce this highly detailed 3D emblem. 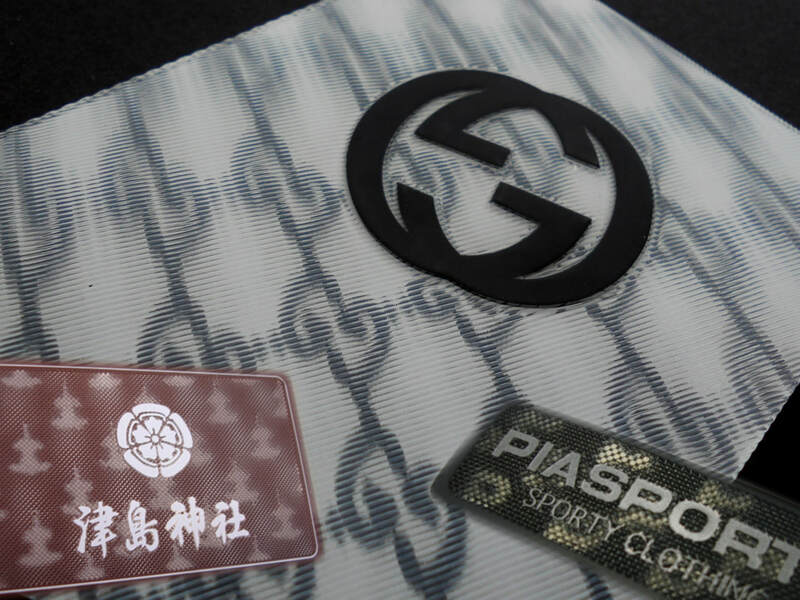 Despite softness of the original materials, our Prist emblem features in crisp and sharp details and forms. 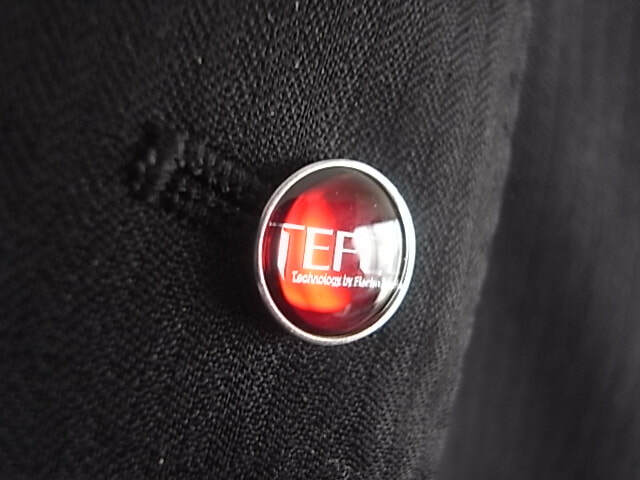 This emblem can be easily attached to most fabrics by heat transfer, and to rigid surfaces by pressure sensitive adhesive. 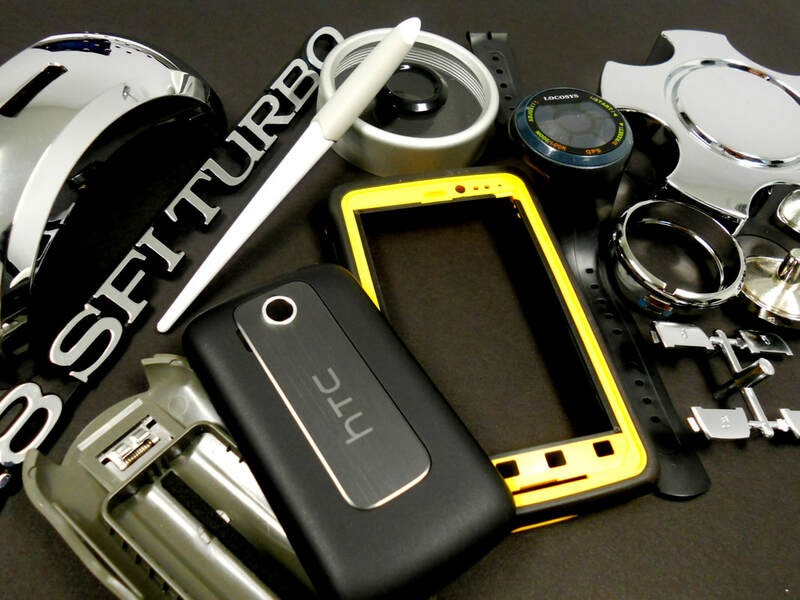 Variety of colors and finishes are available to meet your expectation. 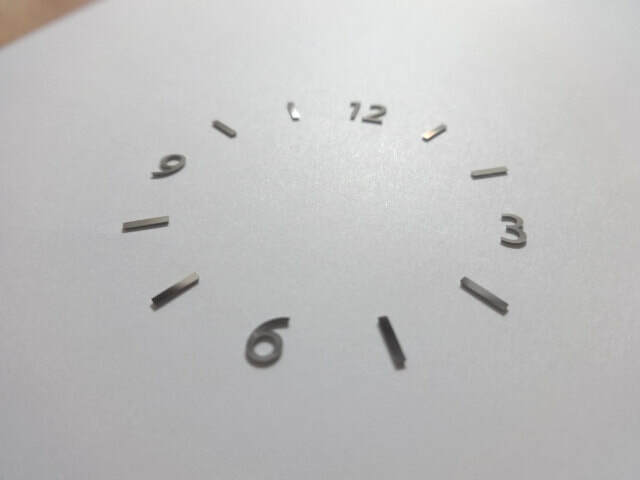 We are capable of producing various types of metal products (aluminum, zinc, brass and stainless steel) by embossing, chemical etching, anodizing, printing, electroforming, die-cutting and many other processes. Doming and clear coating are also available. 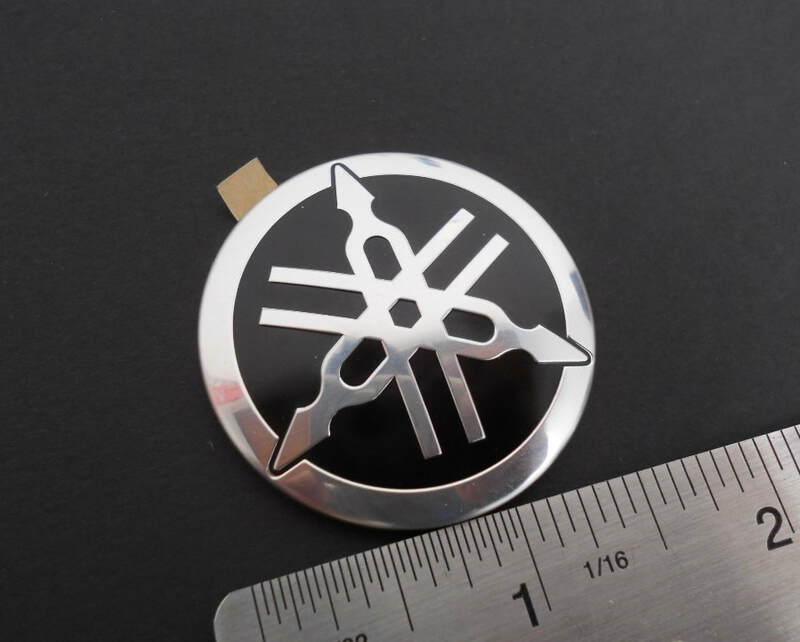 These emblems are widely accepted and used in automotive and electronic appliance industries. 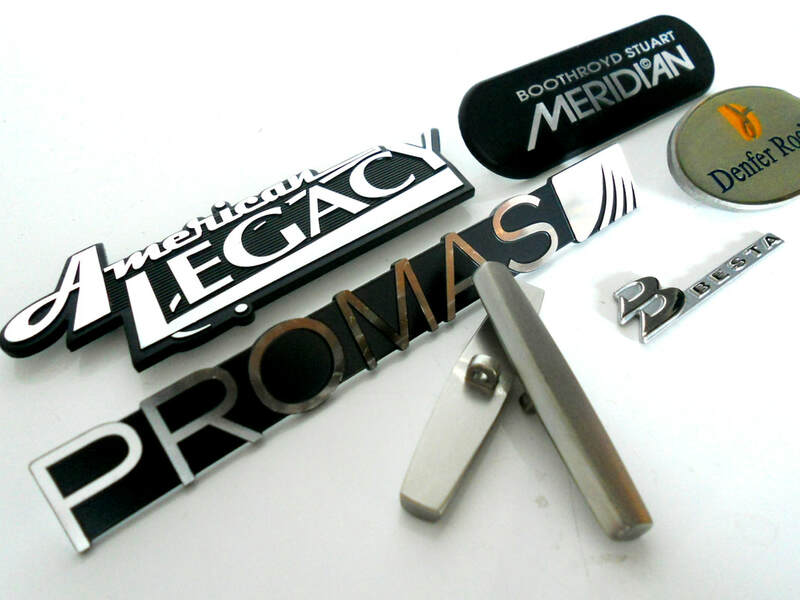 The best feature of these emblems is the economical tooling cost and piece price. We offer not only emblems and nameplates, but also control panels, gages, seat buttons and console panels. 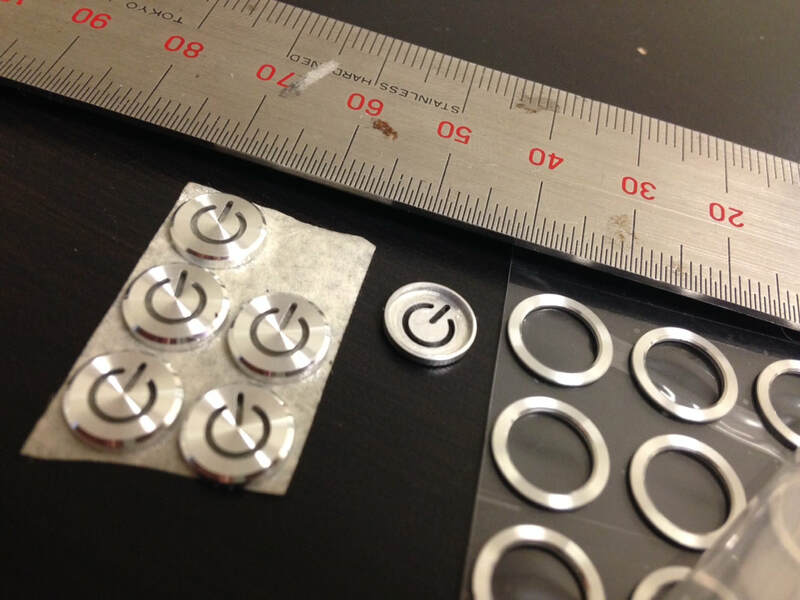 Silicon PVC emblems and 3D scrolling emblems add some fun to our product lines. Please upload your drawing, sketch, or photo with indication of size (L x W x H).